The negotiator further claimed Obama quietly pledged to the Palestinians a campaign at the United Nations to renew U.N. Security Council Resolution 242, which calls for a Palestinian state in the "1967 borders." 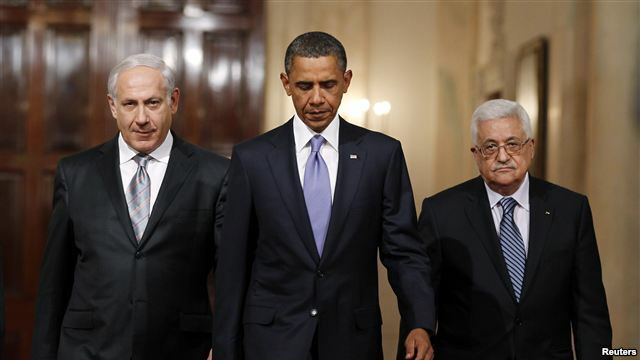 "We were told that the negotiations for a Palestinian state will be a main goal for Obama," said the negotiator. "Netanyahu will be declared the main person responsible for the collapse of the peace process."